In this guide, We will be showing you how to Unlock bootloader on Huawei Phones. 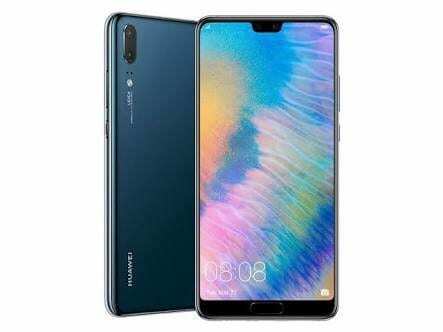 If you are using any of the Huawei Phones Like the Huawei Mate 10, Huawei P20, Huawei P20 Pro etc and you would like to unlock the bootloader of your device, then you’ve come to the right place. Now, if you are looking for ways to unlock the bootloader of your device, then Chances are, you are trying to flash a custom recovery alongside supersu or magisk in order to gain root access. With an unlocked bootloader, you can so much much more on your Huawei phones; Flash custom ROMs, Custom Recoveries etc. Almost, if not all smartphone manufacturers allow their users to unlock the bootloader of their devices simply by applying for it. This can take some days, depending on the manufacturers. However, Huawei seems to be moving towards preventing users from being able to Unlock their bootloader very soon. You can still do it for now though. Although, there are some prerequisites. Enable USB Debugging and OEM Unlock; Go to Settings >> About Phone >> Keep Tapping on Build Number till you see “You’re now a developer”. Now, Go To Settings >> Developer Options >> Toggle both USB Debugging and OEM Unlock to turn it on. How Do I Download An APK From The Play Store? How Do I Record Calls On My Android Phone? Note: Unlocking the bootloader of your device is going wipe everything on your phone so you should probably do a backup of your important file before following the below steps. First, you have to get ADB Fast boot up and running on your PC. If you already have ADB Fast boot running on your PC then skip to the next step. If not, Download The ADB Fast Boot exe file and Double click on it to run it. Reply Y to the prompts and Hit the Enter Button. Wait for the necessary drivers to be Downloaded, when it is done you’ll get the All Done Message. Open any Browser of your choice and Go To the Huawei Bootloader Unlock Requesting Page and Log In or Create a new account. Upon a successful registration, You’ll be presented with an agreement page. After some time, it Should redirect you to the bootloader unlocking page. If it doesn’t, Click on Unlock Bootloader with a lock Icon in front of it. Agree to the terms and Conditions and Click on Next. Fill the form CORRECTLY and submit. Upon submission, you’ll be given a 16 Digit password which would be used in Unlocking the bootloader of your device. Now, Plug your Huawei device to your PC and boot your Phone into bootloader mode by pressing and holding the Volume Up Button and Power Button. Once your phone is in bootloader mode, press Shift+Right Click and Choose “Open Command Window Here” On PC. The 16 digit password above being the password you got from the Huawei website. 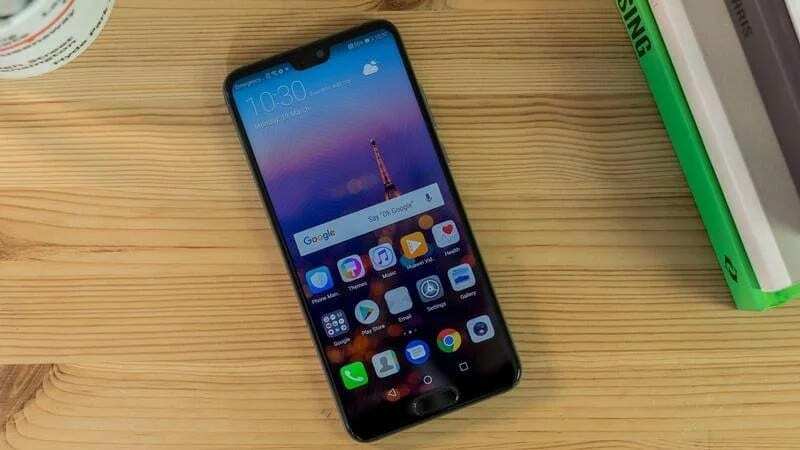 This will unlock the bootloader of your Huawei device and wipe all your data. After a successful unlocking, your phone will reboot. Congratulations, Your Huawei device bootloader is now officially unlocked. That is the universal way to unlock the bootloader on Huawei phones. Now that your bootloader is unlocked, you can go ahead flash a custom recovery, gain root access and probably flash a custom recovery.